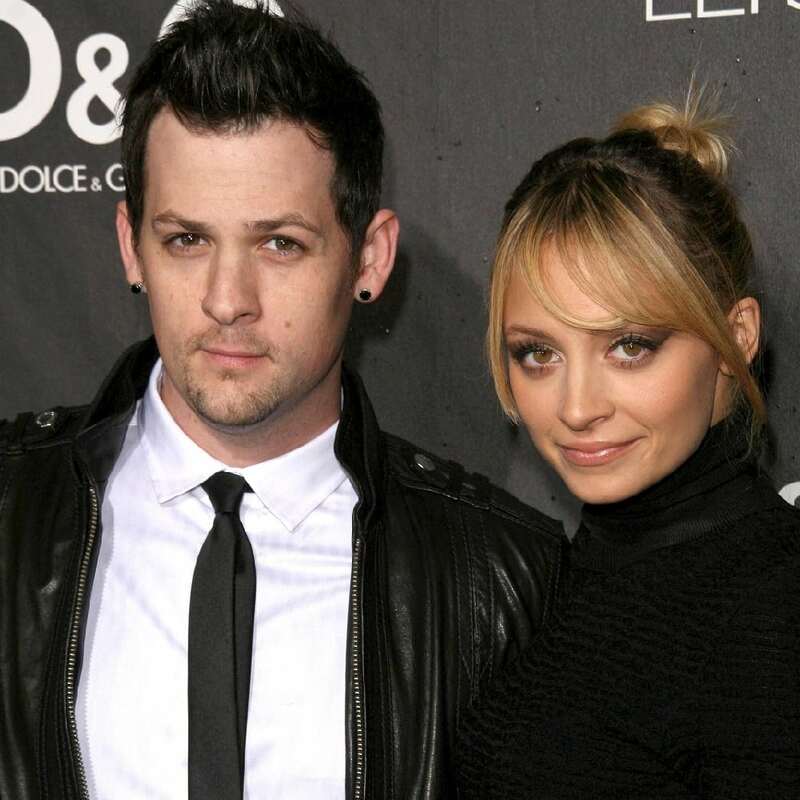 Designer Nicole Richie and musician Joel Madden have been married for seven years now and are parents to 10-year-old daughter Harlow and 8-year-old son Sparrow. How did they meet? The Good Charlotte frontman remembers they met at one of his concerts. They dated for a while and Joel knew that she was the one but she wasn’t so sure. He had to ask her to marry him 10 times until she said yes.